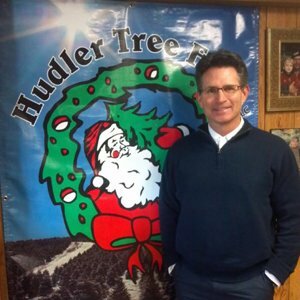 With years of experience, Dale brings his excitement and love of the real tree business to you and your order. Dale enjoys hunting and outdoor exercise. Dale has 3 children. 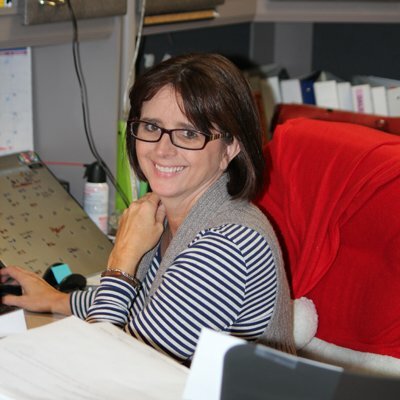 Virgie has a degree in accounting and a minor in business administration. She has been with the real tree business for 3 years. She handles all the orders and trucking schedules. She is very valuable during harvest season. She enjoys working with the customers. Virgie is married to William and they have 5 children. Nancy has been in the real tree business for since 1993. She handles all of our accounting and is invaluable during the harvest season. Nancy is married to Randy and has 2 children. We couldn't do what we do without this family's hard work and dedication to the real tree industry. They are experts in tree care, sheering and worker management. 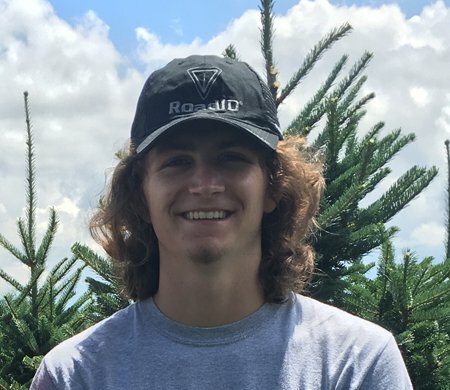 Sam enjoyed his second summer working as a full-time employee at Hudler Tree Farm. Maddie helps at the Hudler Tree Farm office and is Dale's number one assistant when traveling to the trade shows.